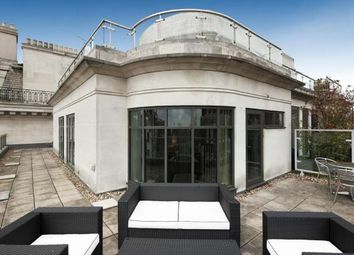 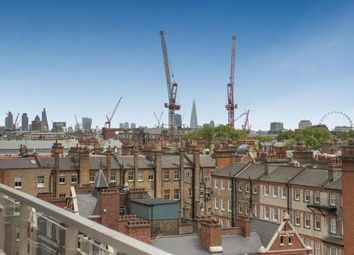 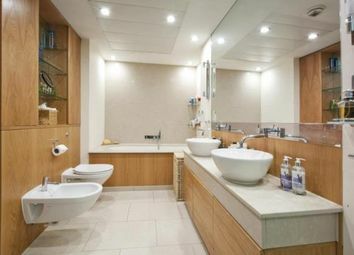 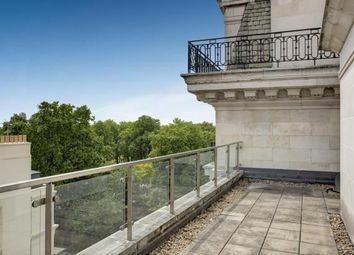 A wonderful three-bedroom duplex apartment, benefiting from two private terraces, both of which boast views over one of London's finest landmarks, Hyde Park. 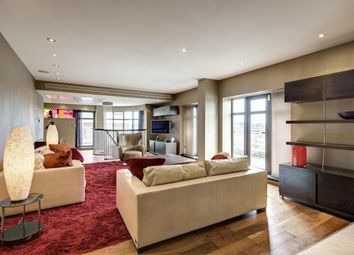 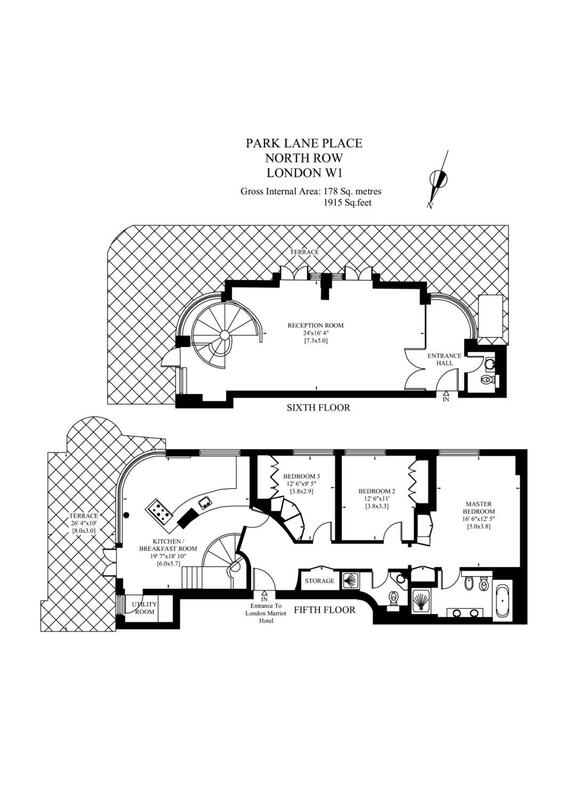 The apartment offers approximately 1,915sq ft (177.9sq m) and comprises a spacious living room, fully integrated kitchen/breakfast room, master bedroom suite, two further double bedrooms, separate shower room, guest cloak room and storage room. 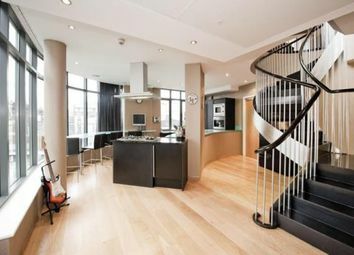 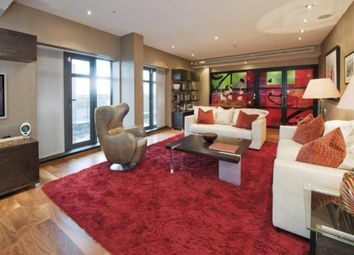 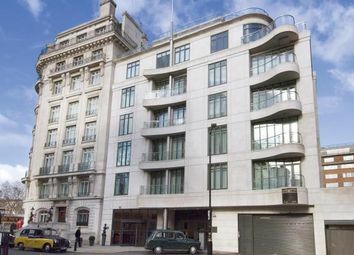 Other benefits to this apartment include a 24-hour porter, one secure underground parking space and air conditioning. 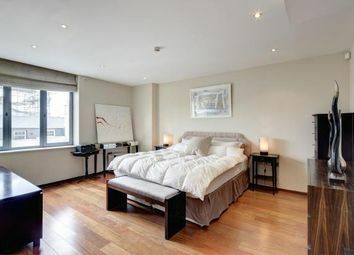 Direct access into the London Marriott Hotel Park Lane allows the opportunity of arranging room service and access into the hotels gym and swimming pool for a separate fee.